Home > Blog > General > 10 CCW things to think about!! 10 CCW things to think about!! If you have children in the house (or even other occupants), you should always secure firearms that are not physically on your person. 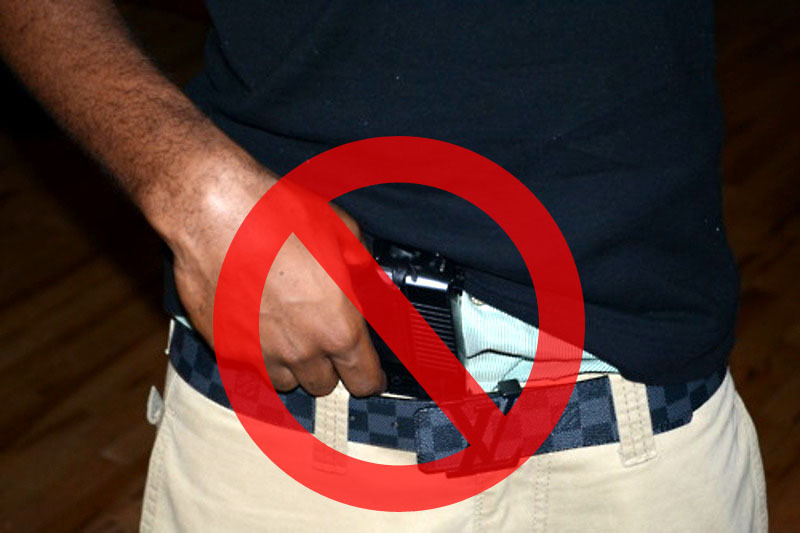 Can you think of any other things a concealed carrier should never do? Tell us in the comments section below.